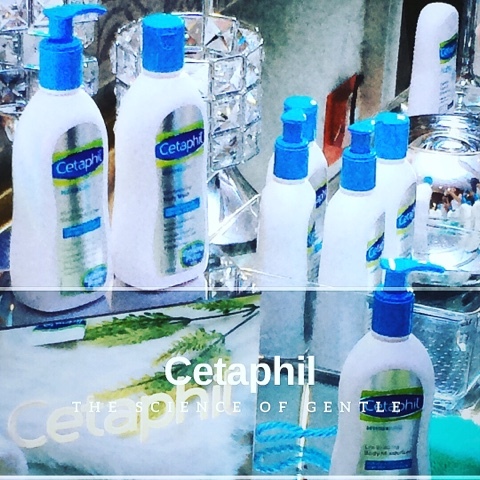 Did you know that there's one bottle of Cetaphil sold every minute? Crazy right? Well this gentle skin cleanser has been around since 1947 and knows how people have been having problems with the skin. It has answered how to basically make the skin normal again, it has always been the goal. As Galderma General Manager Raghavendra Sadashiva says "We have a great heritage of providing skin care that is gentle enough for all skin types which is why we have been winning awards for over 70 years. 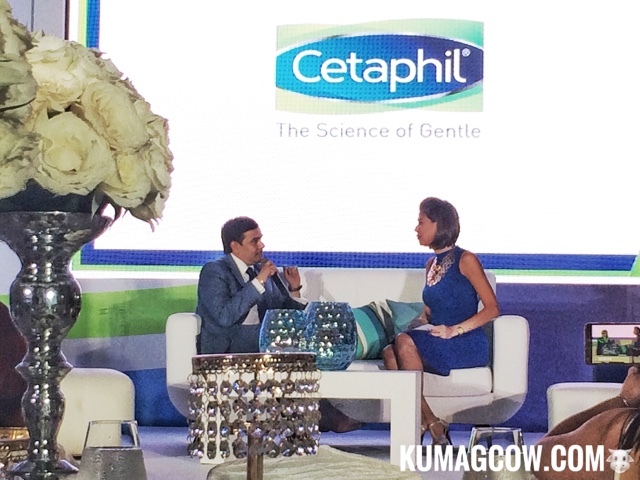 This has been scientifically tested and we're also launching it in the new packaging plus a new Cetaphil Baby Range which will cater to those that have special needs. It's proven by three generarions!" 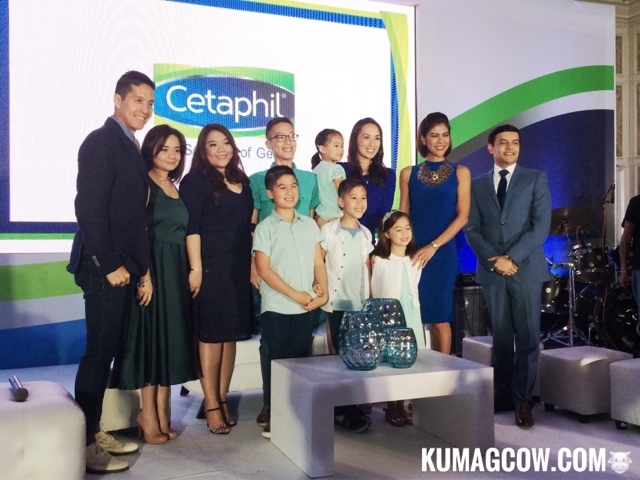 Edric and Joy Mendoza has 5 kids and they've all been taken cared of by Cetaphil. They didn't just appear in the commercial just because their skin is good but they have always been teaching their kids about obedience and how it brings blessings to their family. They teach patience from age 9 and they say it's an honor and privilige to be part of something personal for them. They have used it before it was offered to them. Now it has helped millions of people here and around the world, with good reason. I am so thankful for seeng a lot of my friends and family to have felt the touch, the healing just by using Cetaphil. They really know what they're doing, they know the science of gentle.